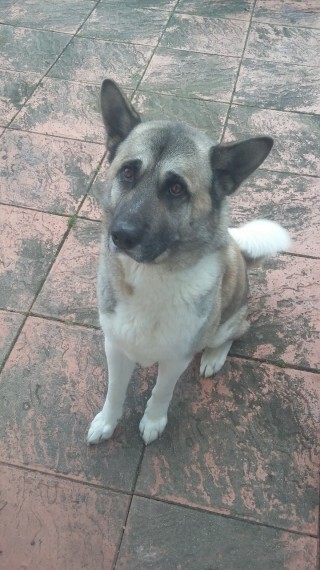 With a sad heart we are having to find a new forever family for our lovely akita Nelson. He his a lovely dog that needs lots of cuddles and walks. He doesn..t like other dogs or cats so needs to be your only pet. Please only message me if you can give him the forever home he deserves and can fill the requirements.